Trendy can come and go, but there’s something to be said for an area that has developed over time and continues to grow. Home to one of the best record stores in the city and a friendly community, this area is full of long-standing businesses that serve as Cincinnati’s framework. Unique shops, restaurants, and a popular local brewery are all located in this walkable Gaslight neighborhood. As an established Cincinnati neighborhood, Pleasant Ridge continues to experience growth. Residents enjoy the walkable nature of Pleasant Ridge, and the charming gaslight streets. Pleasant Ridge is home to many beloved Cincinnati landmarks, such as the Gaslight Cafe, Pleasant Ridge Chili, and THE place to find rare memorabilia - Queen City Comic and Card Co. Pleasant Ridge is home to several classic Cincinnati restaurants. 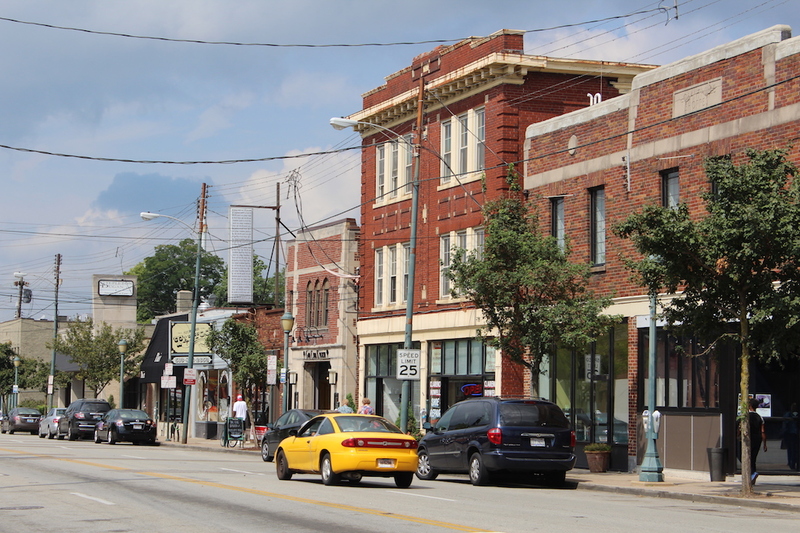 Pleasant Ridge has grown a lot, but still remains a quiet, walkable neighborhood. Quaint and charming, Pleasant Ridge has some really beautiful and unique homes. Get in touch with the Oyler Group to learn more about Pleasant Ridge.